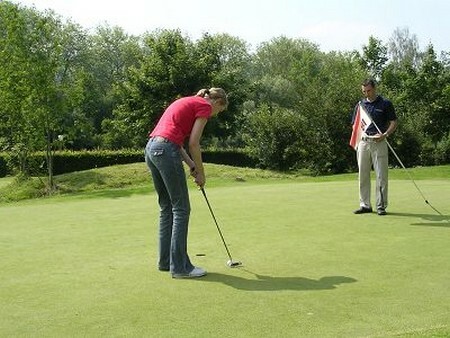 Practice is vital to success in any area of golf and none the less so in putting. 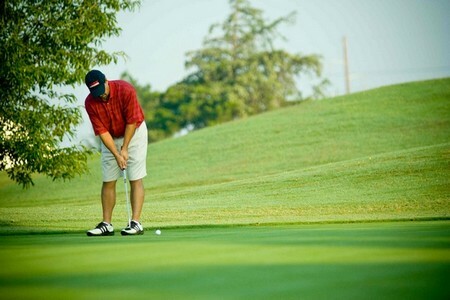 After all, remember that putting can make up as much as 40 percent of your game as a high handicapper and even more as you improve at your handicap. Good long purring is all about judging distance rather than judging direction. 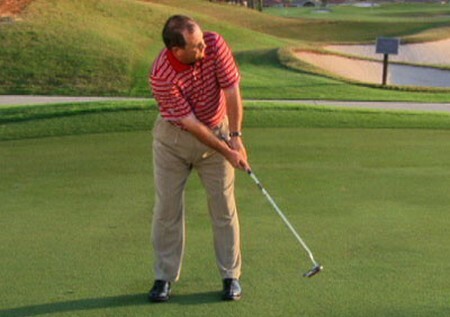 Remember that if you three-putt it will nearly always be because you hit the ball the wrong distance and not because you have hit it crooked. 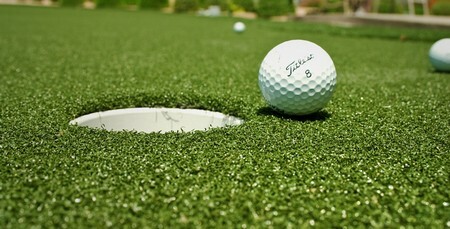 Most players spend insufficient time practicing putting. 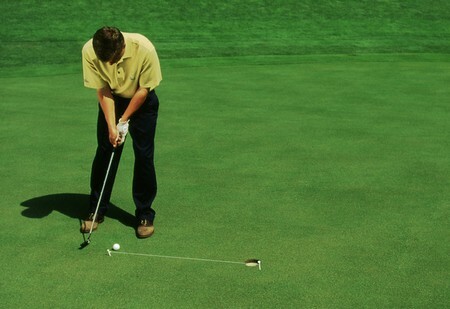 Long and medium length putting is mostly about learning to judge distance better. 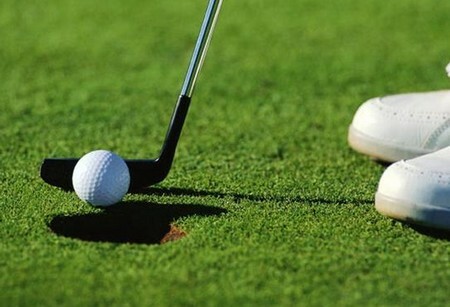 The most common error of women golfers is unquestionably aiming away to the right. Spend plenty of time practicing your aiming. 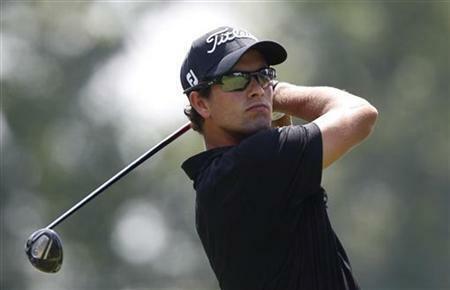 You can do this in the garden if necessary, without even hitting a ball. 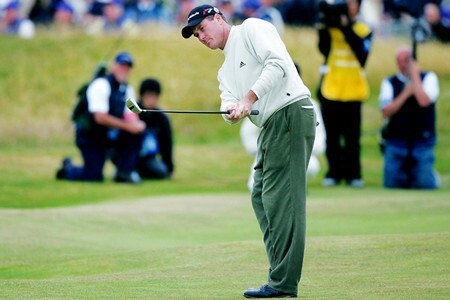 The short chip-and-run shot is, like the putting stroke, a one-lever movement. 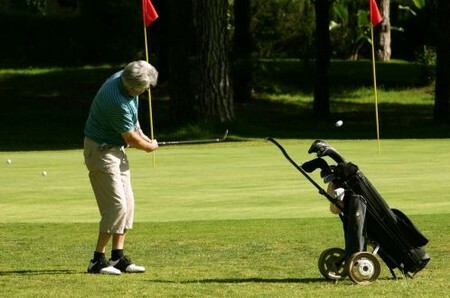 If played correctly, it gives great accuracy. The two-lever movement (arms and wrists) is used when greater height and length are required. 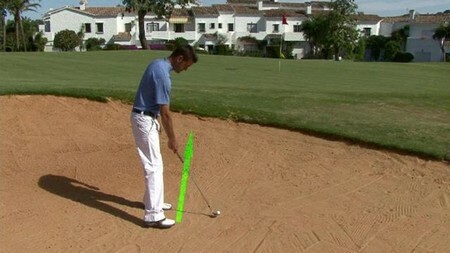 Learn how to play this shot so that the ball finishes close to the flag and you will save many strokes.